2. 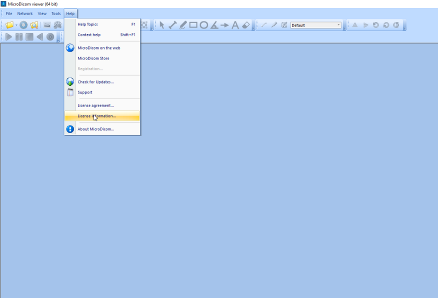 Select Help menu and License information... menu item. 3. 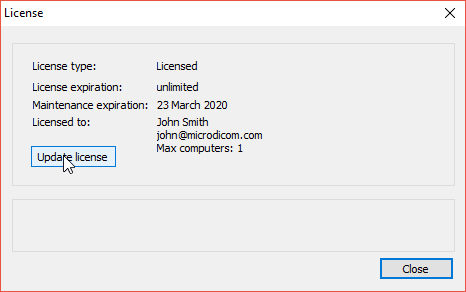 Click "Update license" button in the dialog.